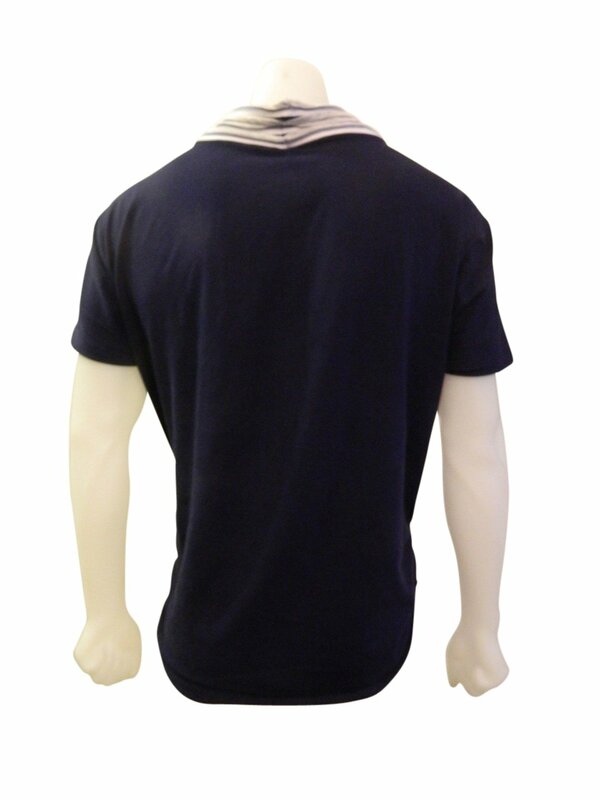 SKU: TS005. 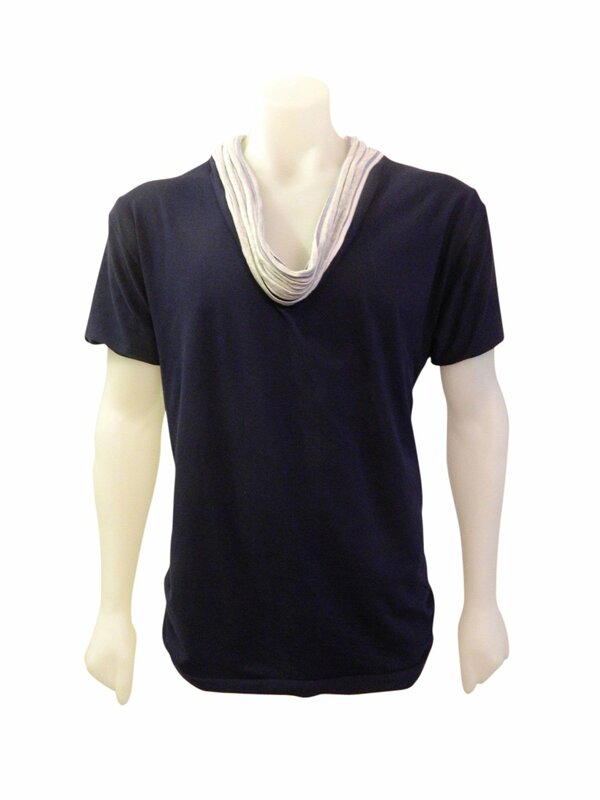 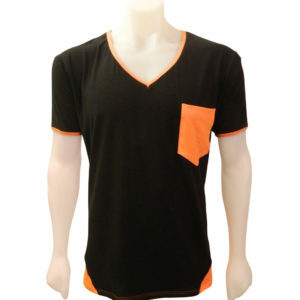 Category: Men's wear, T-Shirt. 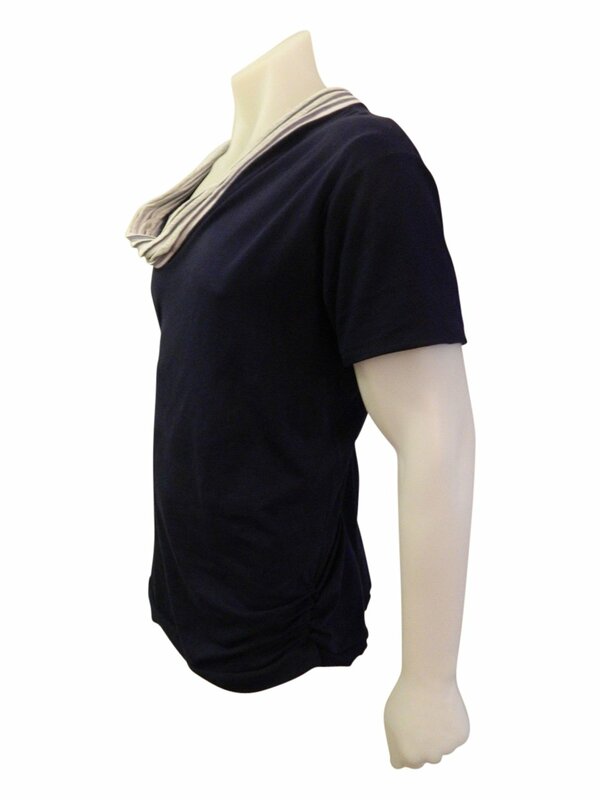 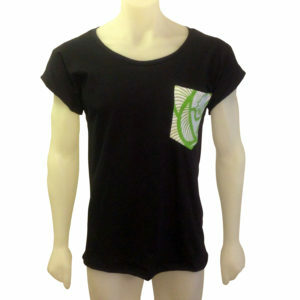 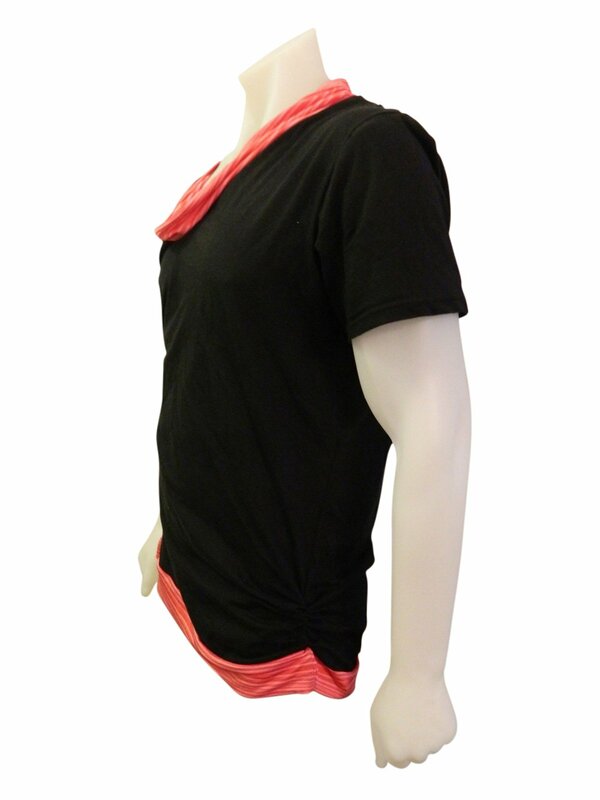 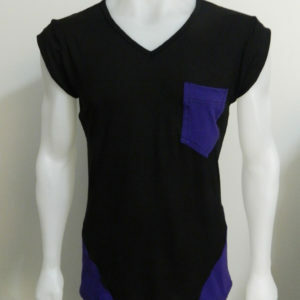 Tags: curved hem, patch pocket, T-shirt.